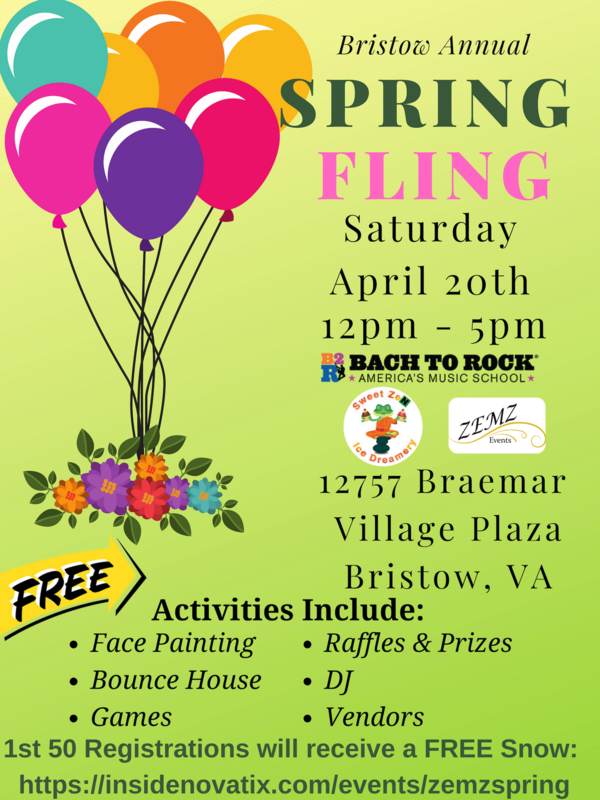 Join us for a fun filled family community day. 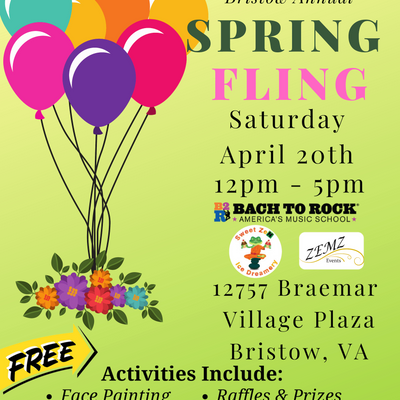 Face paintingMusic provided by Bach to Rock Bristow, VARaffles & PrizesBounce HouseVendors Free snow cones for the first 50 RSVP'sJoin in on the fun and share with friends/families. 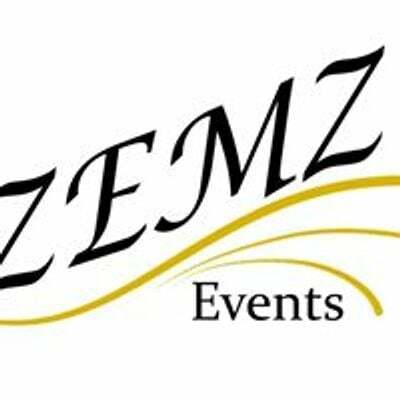 Next month, 6th May, 02:00 am, What is Real Estate Wholesaling?